Or not. 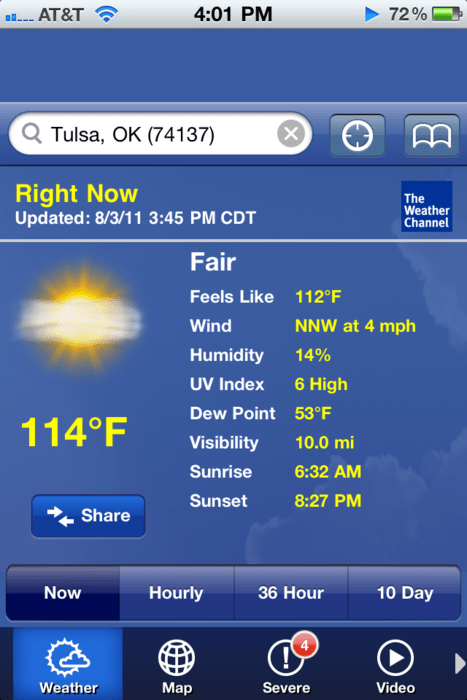 This week the temperature actually reached 114 deg. in my hometown. Ridiculous, right? 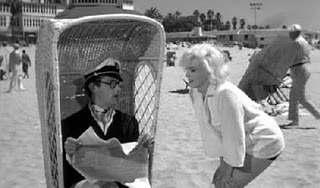 I also watched the Marilyn Monroe classic this week (which I’ve been wanting to see for awhile), and now finally understand the meaning of its namesake. 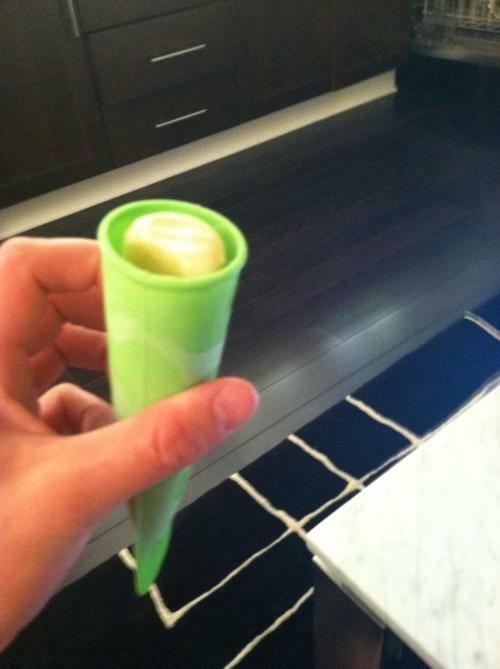 …but if classical music isn’t your thing, try cooling down with a FREEZER POP! Pops are the personification of a fun, healthy summer snack. Here is a recipe for a Pineapple Nectar Pop, borrowed from Akin’s publication The Healthy Edge. 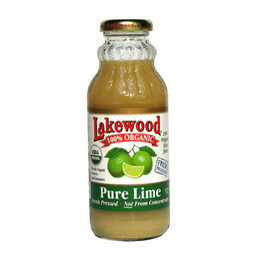 It’s so simple, just combine the following 3 ingredients in a blender, and pour into a freezer pop mold (makes 8 servings). 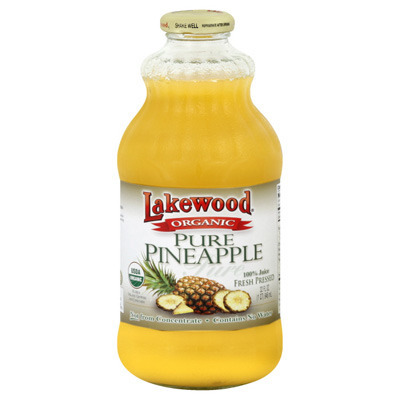 I’d never bought pineapple juice before, and settled on the Lakewood brand (which was delicious on its own, by the way). The frozen banana takes just a little preparation. Peel one banana, cut into chunks and place into a ziplock bag or container to freeze. Allow the mixture enough time to freeze in the pop mold, and then voila ~ ready to enjoy!